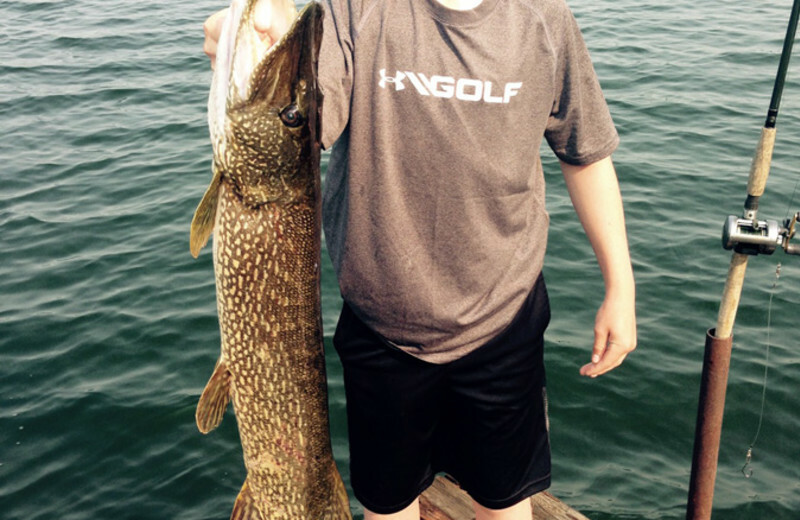 Everything You Expect from a Minnesota Lake Vacation--And More! 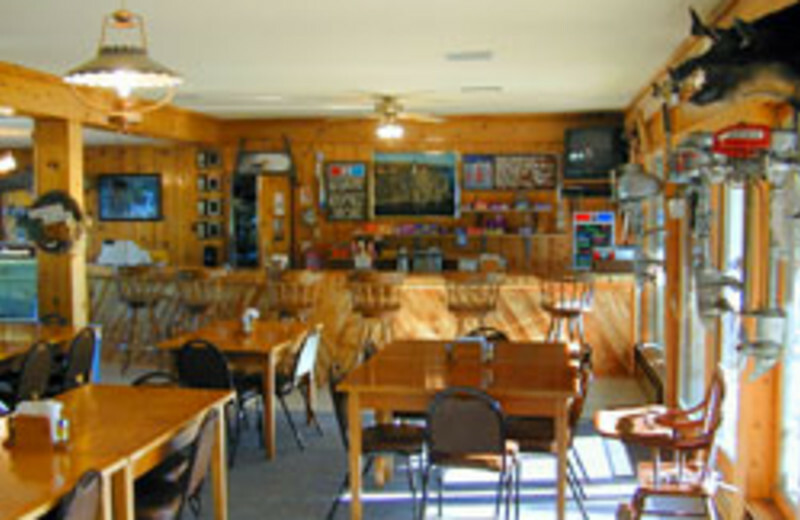 North Star Lake Resort welcomes you to discover an truly unforgettable Minnesota vacation experience. 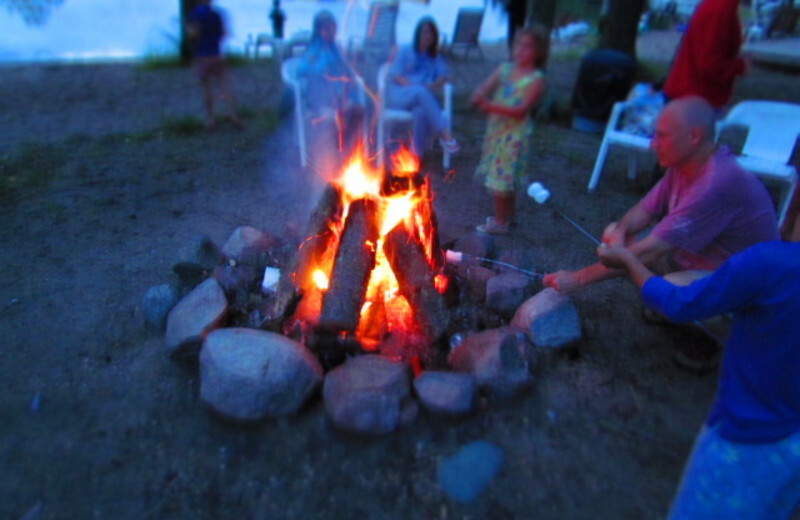 Surrounded by the lush Chippewa National Forest and along the Edge of the Wilderness National Scenic Byway, North Star Lake Reosrt is a place where you can escape the hustle-bustle and indulge in life's simple pleasures. 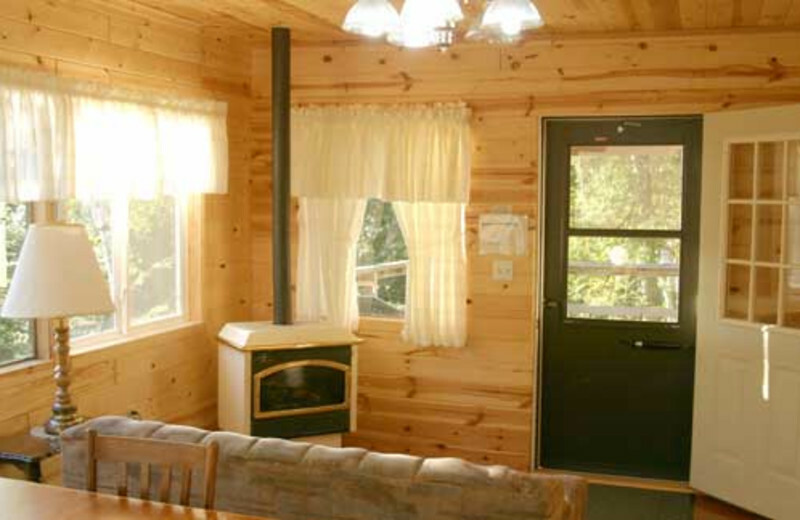 Stay in one of their true "Northwoods Cabins" that are complete with fireplace, air conditioning, full baths, and kitchens with microwaves. When you're not enjoying the comfort of your home-away-from-home, venture out to explore the beautiful 1,000-acre North Star Lake. 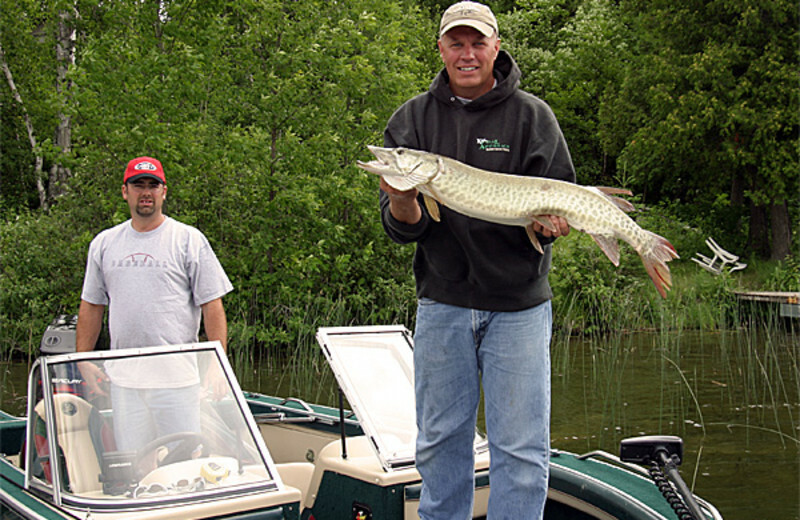 Cast your line for muskies, largemouth bass, and walleye, or spend an afternoon waterskiing and swimming. The kids will love the Aqua Jump water trampoline! Complimentary paddle-boats and kayaks are also available for even more fun. 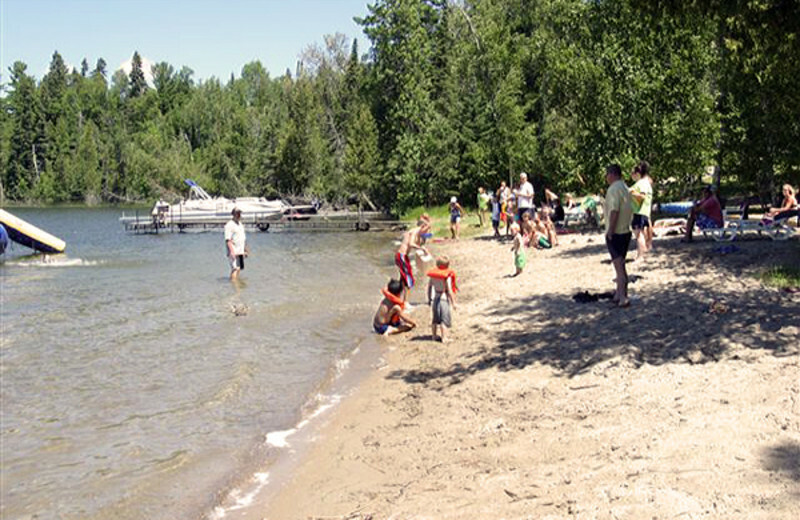 Enjoy a fun-filled beach vacation on the shores of beautiful North Star Lake! This exceptional Minnesota destination takes you away from the cities and into the heart of nature where you can unwind and play at your leisure. 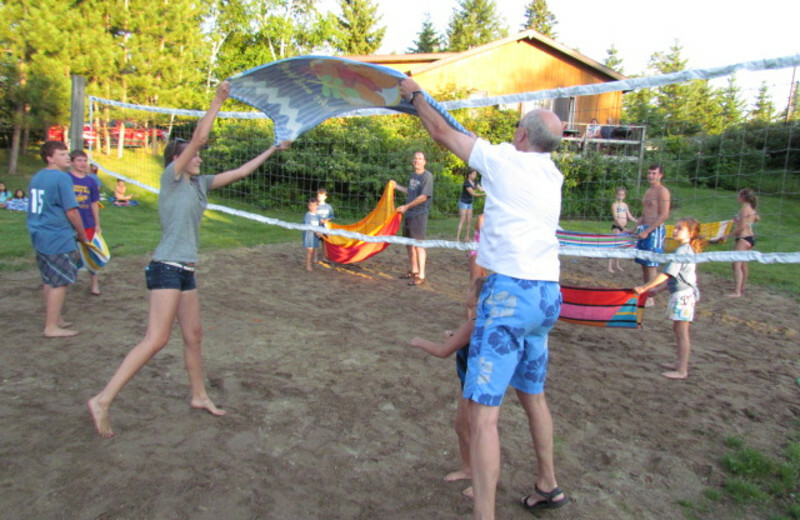 Dive into the waters for a swim, paddle-boat across the lake, or just build a sandcastle on the beach! 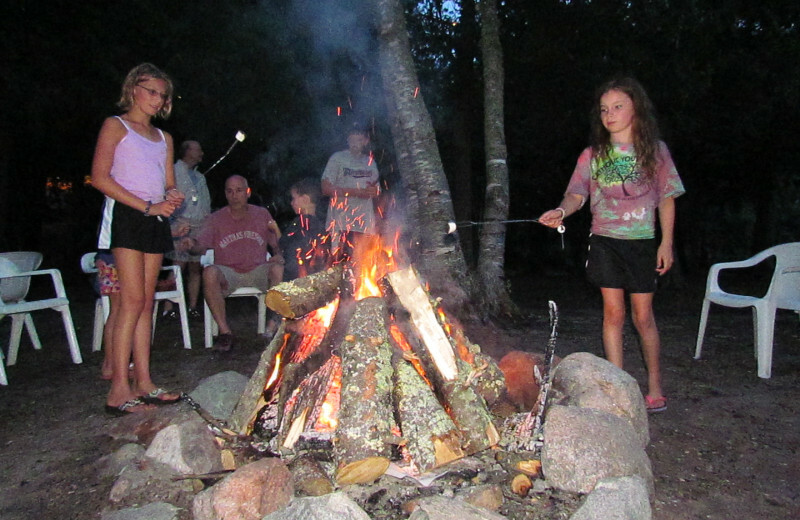 There's never a shortage of family entertainment when you stay at North Star Lake Resort. Featuring charming lakefront cottages and plenty of fun activities, this Minnesota destination lets you easily reconnect with your loved ones. 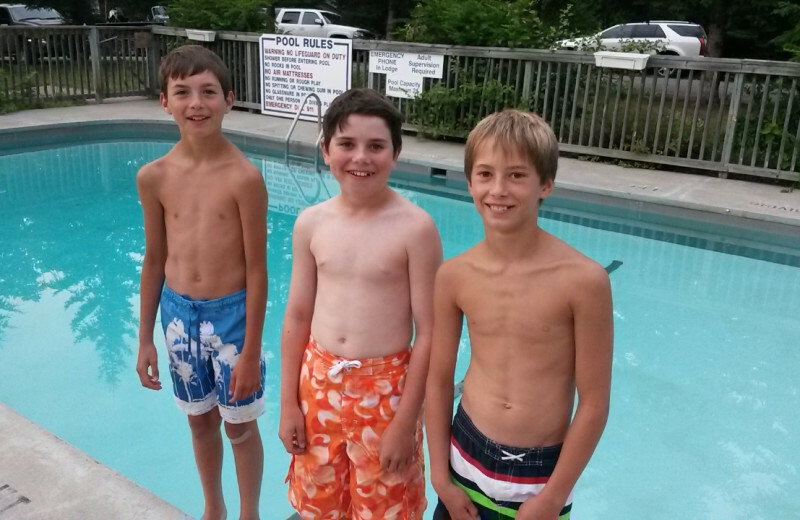 Teach your kids how to fish, play a round of volleyball, or unwind at the outdoor pool. 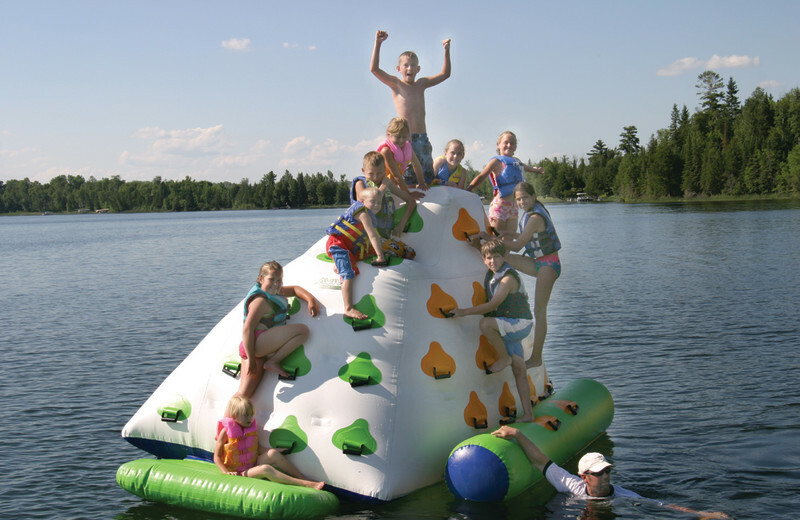 The kids will love the Aqua Jump water trampoline out on the lake or taking out a kayak for a little adventure together. There's so much to do here, you won't ever want to leave! 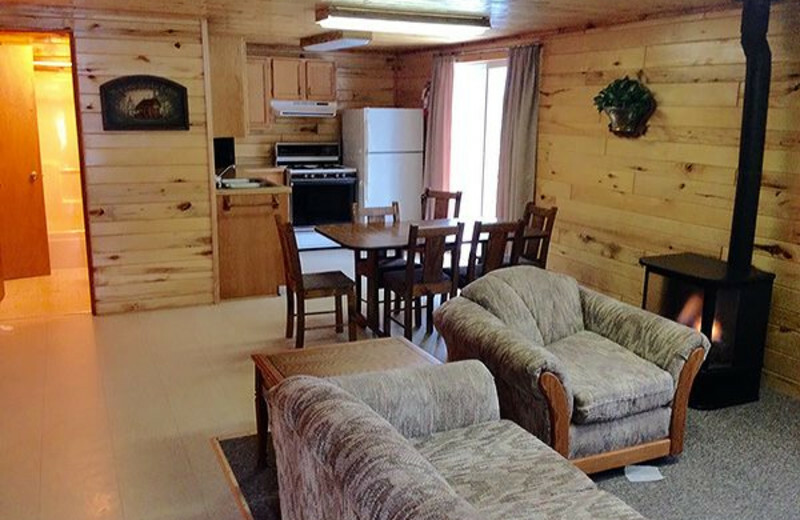 If you're planning a reunion at North Star Lake, look no further than the incredibly spacious Cottage 8! 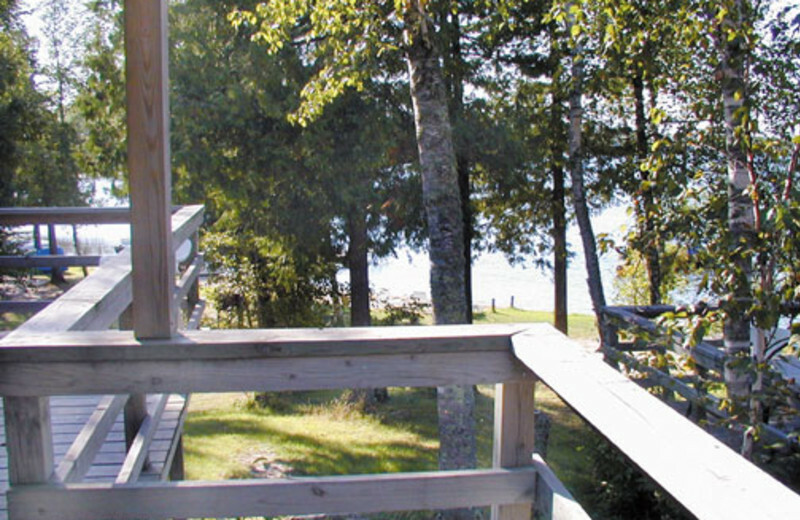 Featuring a beautiful view of North Star Lake, Cottage 8 is a five-bedroom dream, complete with full kitchen, air conditioning, and huge deck overlooking the lake. 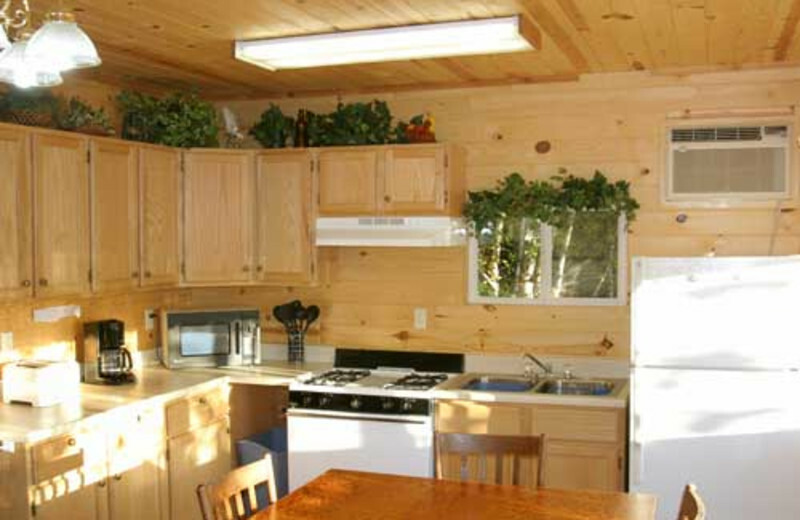 It's the perfect place for you to reconnect with the extended family between excursions out on the Lake! 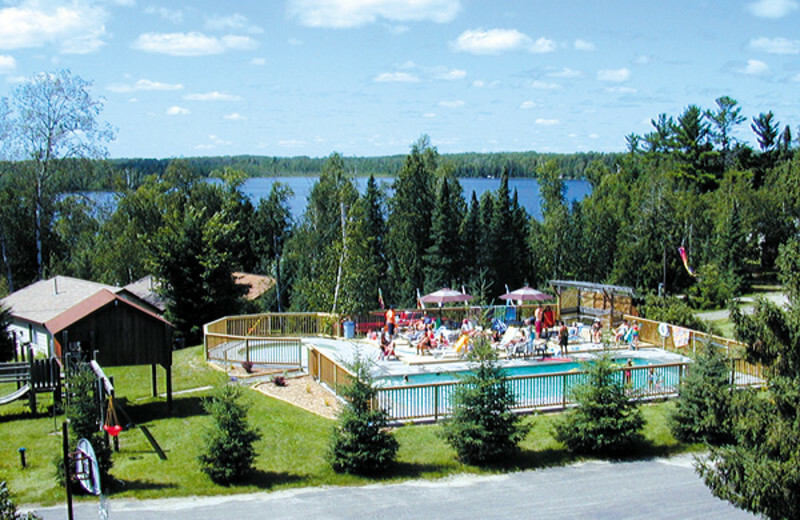 Surrounded by the 400,000 acres of the beautiful Chippewa National Forest, North Star Lake Resort is a nature-lover's paradise. You can't go wrong with an afternoon exploring the waters of North Star Lake on a fishing or kayaking trip. Or, you can head out to hike the miles of forest trails at your leisure. 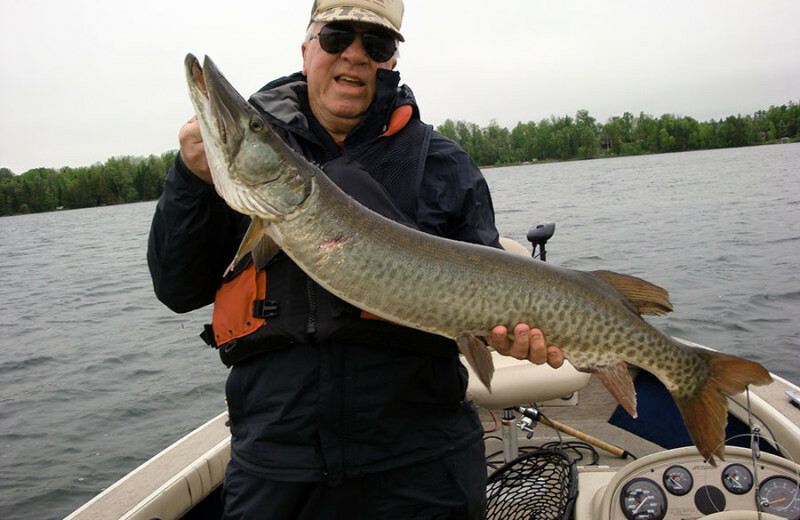 North Star Lake is a beautiful 1,000-acre lake with a maximum depth of 90 feet, making it an exceptional destination for your Minnesota fishing vacation. You're just steps away from the shores when you stay at North Star Lake Resort so you can easily head out to cast your line whenever you want. 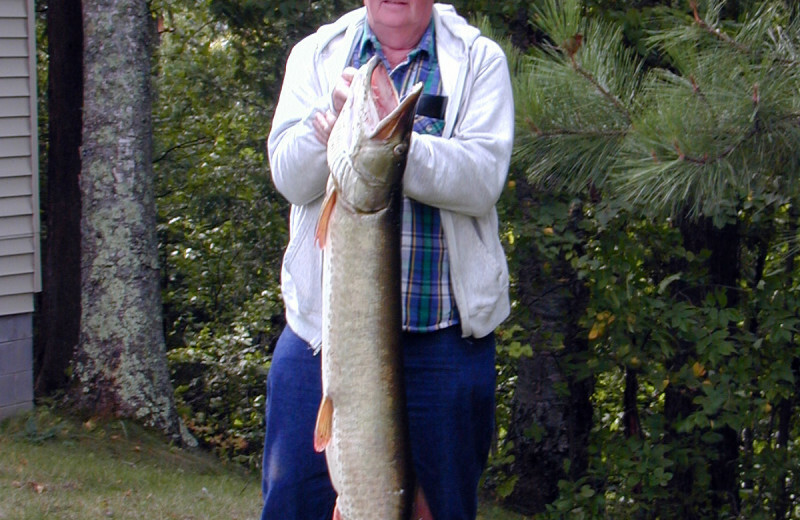 Teeming with walleye, largemouth bass, muskie, and sunfish, you're sure to reel in plenty of fish during your stay! Romance is in the eye of the beholder- and if you love the outdoors, you'll find plenty of it here! You and your sweetheart can enjoy free use of the lodge's paddle boats and kayaks, with which you can explore the shores of the lake and get an up-close view of the wildlife that abounds in the area. What could be better? 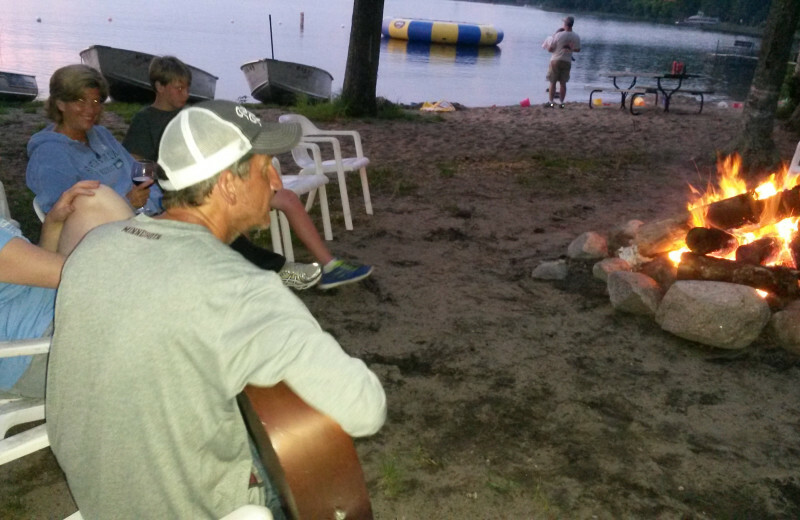 For a quintessential Minnesota lake vacation you can't go wrong with a stay at the North Star Lake Resort. 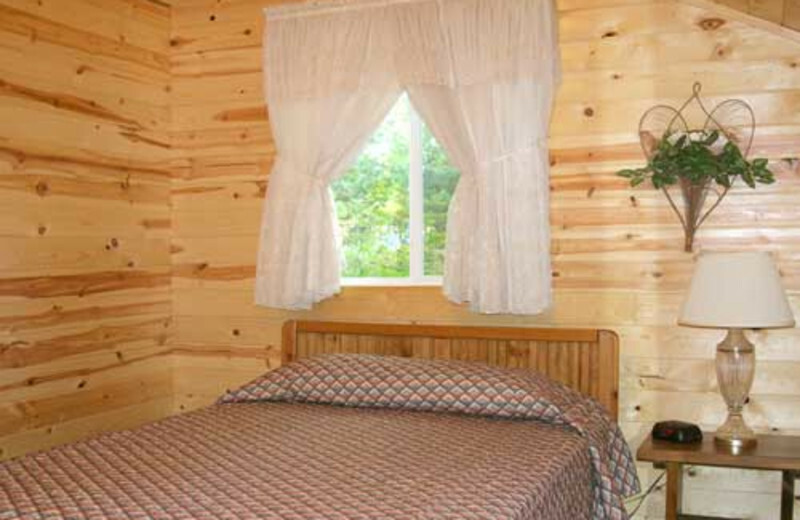 Located beside the 1,000-acre North Star Lake, this charming retreat surrounds you with lush forests and provides you with a place to just relax and have fun. You can take out your boat for a day of fishing, or enjoy an afternoon of kayaking and paddle-boating to your heart's content. 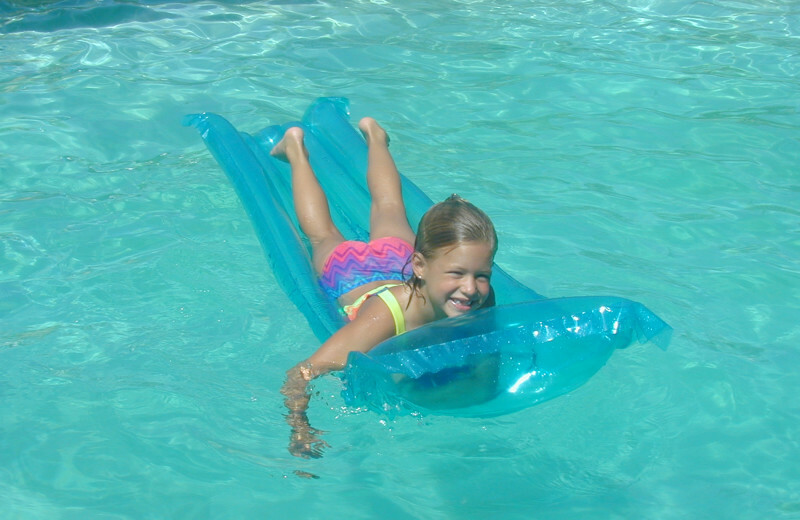 The resort offers an Aqua Jump water trampoline for the kids and plenty of soft shoreline for building sandcastles and sunbathing! 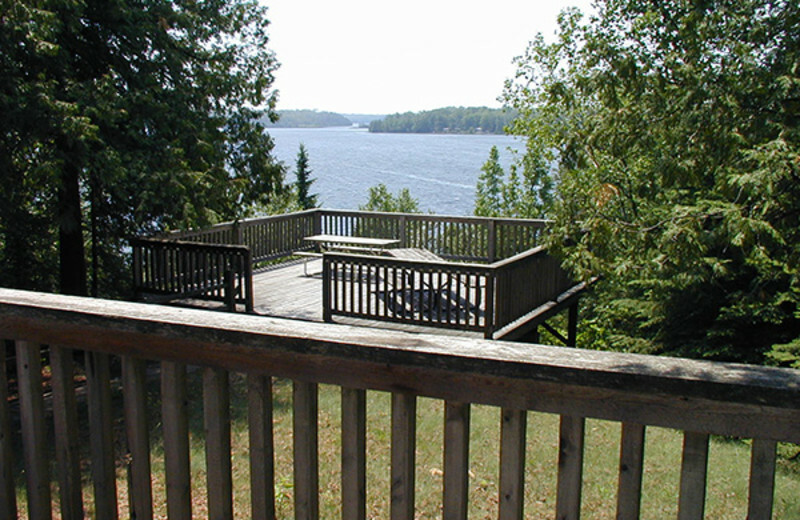 North Star Lake Resorts offers a fine selection of cottage accommodations dotting the shore of North Star Lake. These units are well furnished with full bathrooms, kitchens with microwaves, comfortable beds, and plenty of extra amenities sure to keep you comfortable during your stay. 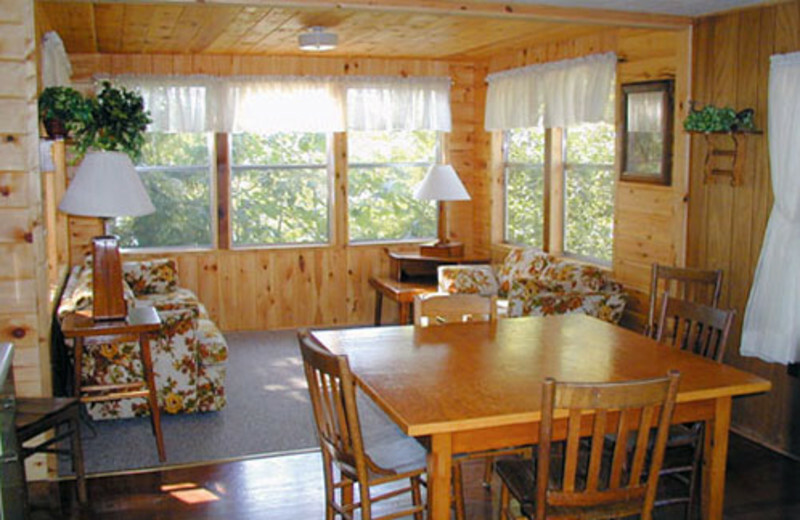 Whether you're looking for a one-bedoom cottage for your romantic weekend rendezvous, or a five-bedroom cottage for your North Central Minnesota family reunion, North Star Lake Resort has something to suit your needs. Start planning your getaway today! 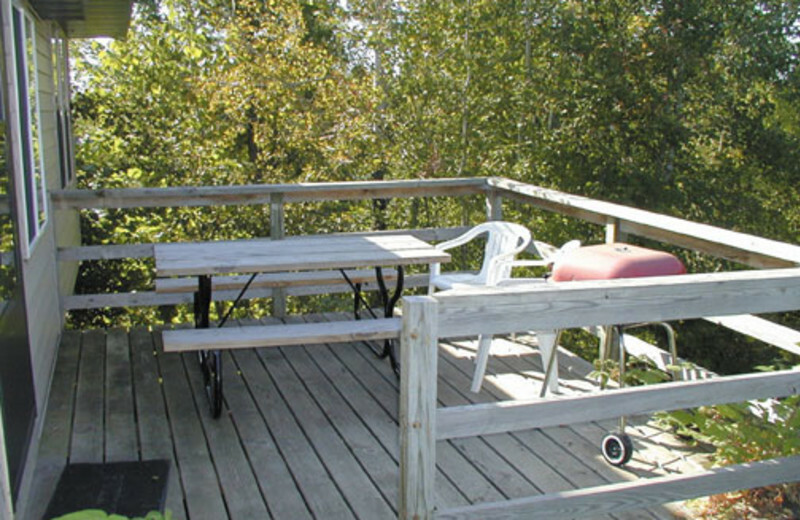 This property is ranked number 9 on Top Summer Fishing Retreats. Read about it here.